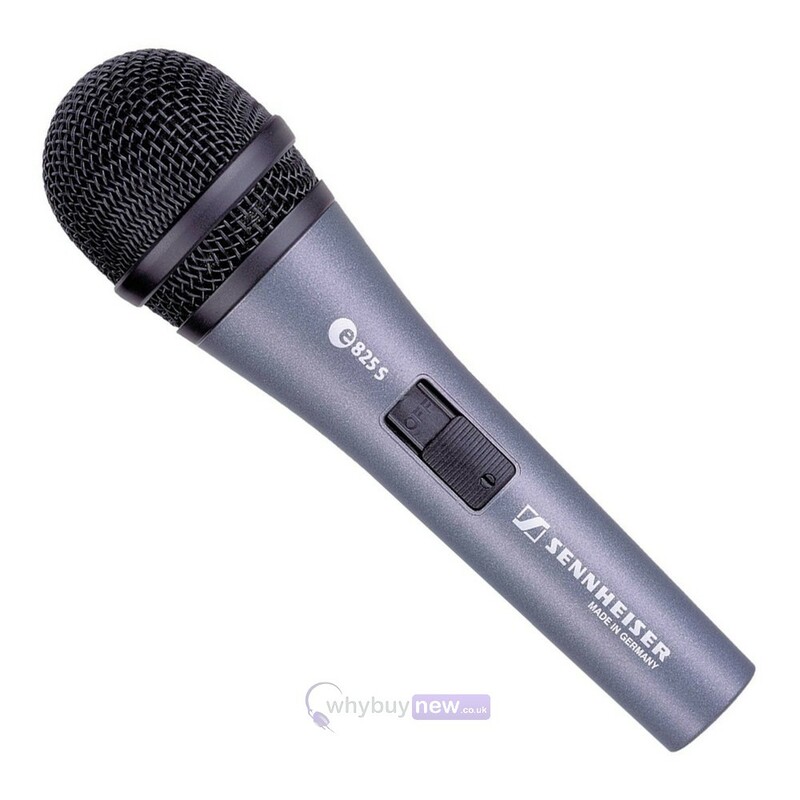 The Sennheiser e825S is a dynamic microphone ideally suited to vocals, spoken word and percussion instruments, either on stage or in a studio. Its cardioid pick-up pattern means that it rejects feedback and extraneous noise with ease, plus internal damping will isolate handling noise. 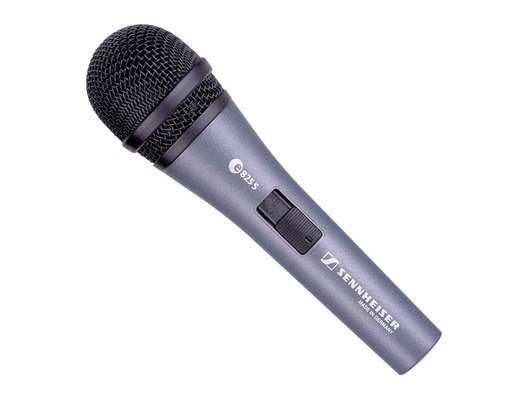 With a great ability to accommodate high levels of sound pressure, the e825s will deliver a clear, high quality sound, plus its heavy duty metal housing makes it remarkably durable. Also featured is a convenient noiseless on/off switch.